We produce exclusive promotional custom video brochures which are innovation on the European market. On the basis of graphics and video materials supplied by the customer, we make an individual project folder. When folder gets open, the video HD and audio starts to play. The product includes USB input that allows loading and uploading of video content. There is a possibility to lock the erasing and uploading new video materials. 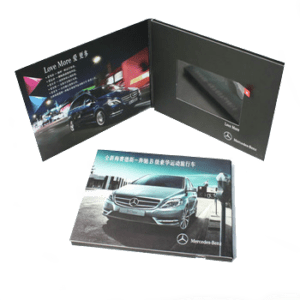 The rapid development of technology has contributed to the fact that even well-known brochures and leaflets took on a new dimension. This traditional form of advertising, unfortunately, is sometimes unreliable – in big cities leaflets promoting the company in question could die among those competing – except that it is difficult to check their effectiveness. Currently guarantee for success in business is a combination of advertising and modern technology. At the prestigious image of the company they are greatly affected relationships with customers – which have to constantly strive. Luxury gadgets will make endowments contractors feel a bond with the company, they will receive it as the most positive. With such gadgets advertising company will be associated with the level reserved only for the best. Prestige of company will increase. One such exclusive gadgets is an innovative video brochure. The device on the European market is new. Promotional video brochures are the perfect incentive to use the services of the company. Certainly, this luxurious gadget is not just another boring brochure that a customer throws; even without reading it – on the contrary – the customer will be happy to maintain and praised him among the circle of friends. Thus, the company will obtain a broader public. How does such a device looks and how it works? 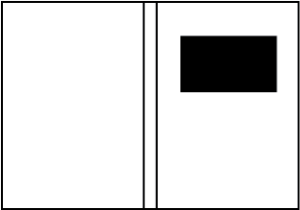 Recall quite popular greeting cards with music – the so-called. e-cards. 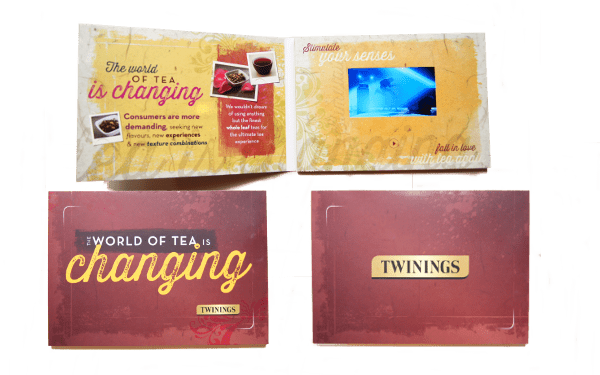 Promotional video brochures – are not another boring advertising gadget – as in the e-cards, when you open a folder the promotional movie of a particular company starts to play. 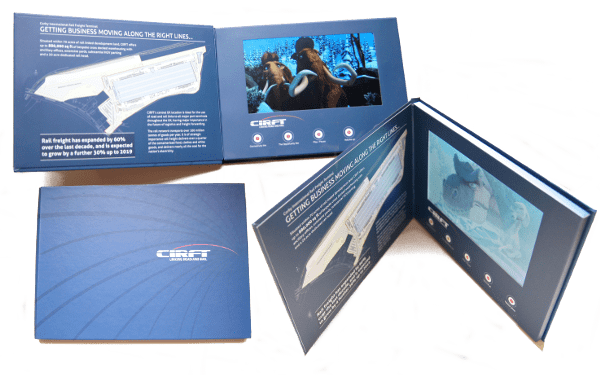 The device is made of high-quality paper (thickness at the discretion of the customer), there are various sizes of an entire booklet – as well as the video display screen. 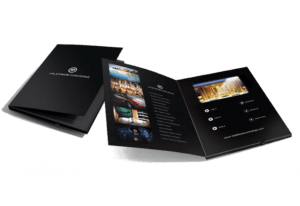 Custom video brochures have built in very good quality speaker – which, combined with the image – it gives a memorable effect. Each project is individual – easily can be adapted to the business industry, as well as the group of customers. Video advertising brochure has additional options: touch screen or buttons, audio control, as well as USB input (which allows to install other movies on the device and charge the battery). 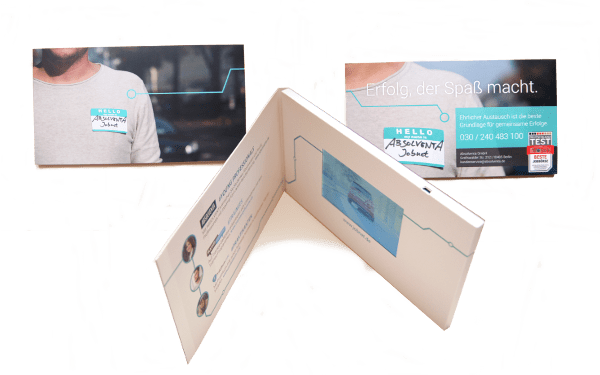 The above-mentioned additional options make the device possible to use repeatedly – custom video brochures will become innovative and functional promotional gadgets – so itwill become a long-term carrier of the company brand.